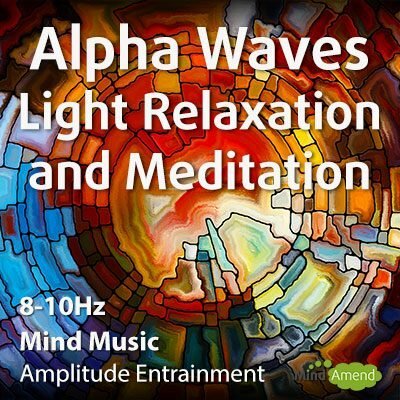 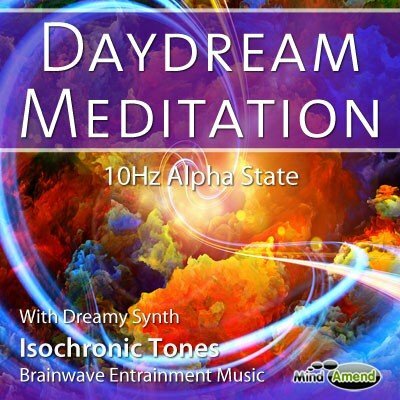 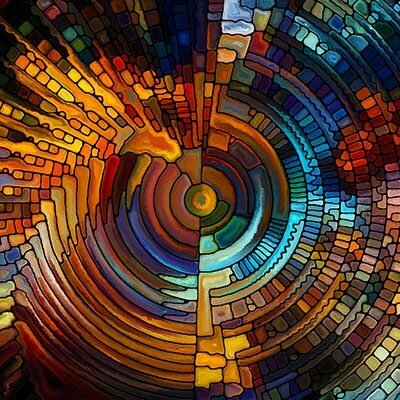 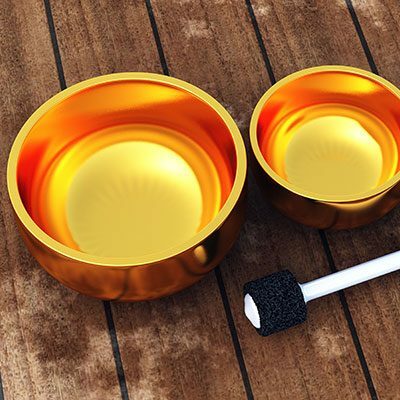 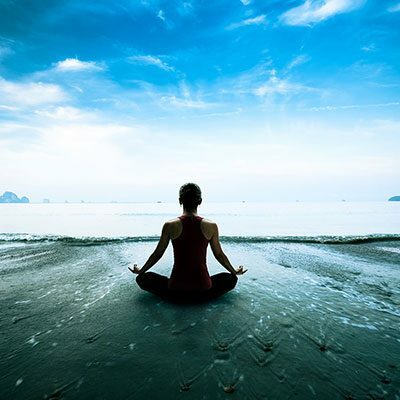 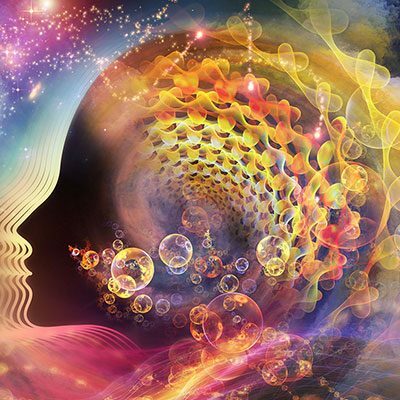 This 10Hz Alpha session, called “Daydream Meditation”, because the session approximates the state of mind people are in when deeply involved in a daydream. 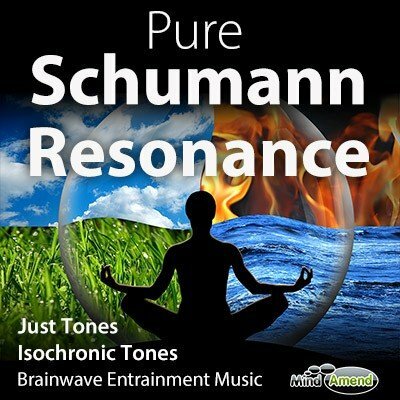 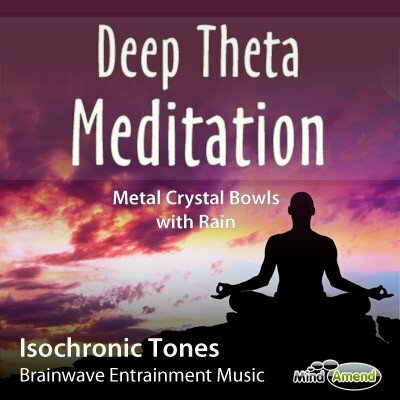 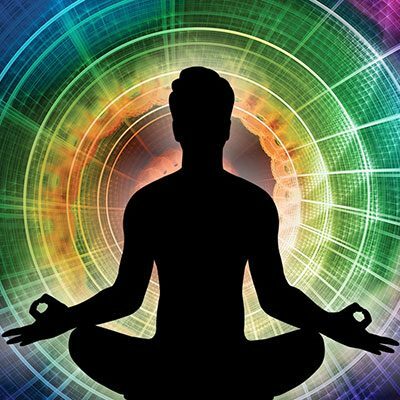 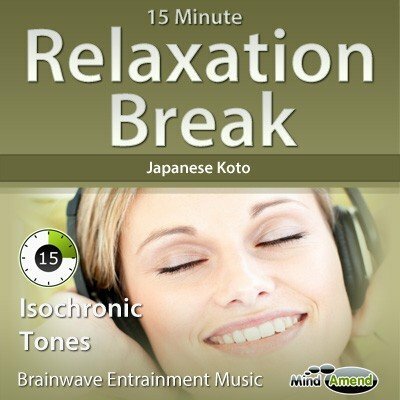 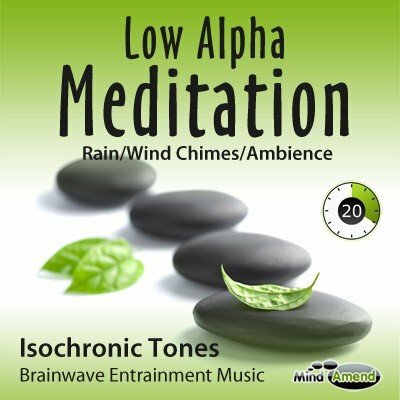 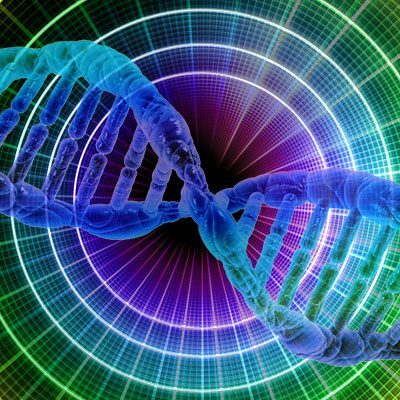 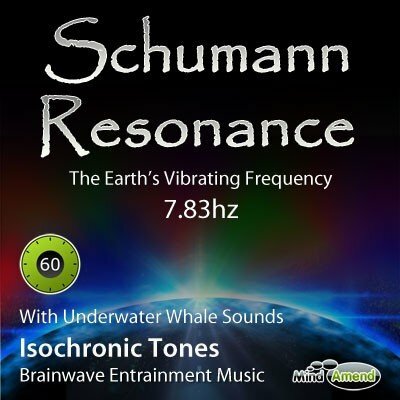 The isochronic tones begin beating at 14Hz in the beta range, then gradually ramp downwards, guiding you to the 10Hz frequency in alpha, which it reaches at the 5 minute mark. The frequency of the beats begin to rise again 3 minutes from the end, to bring you back out of your daydream state.